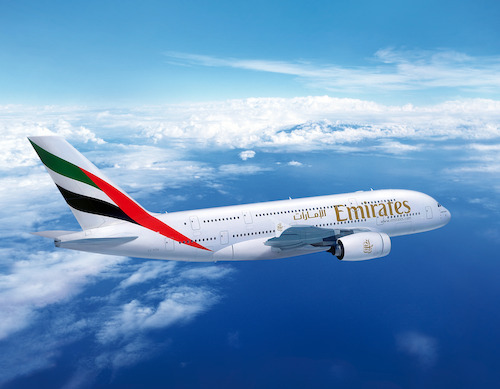 The Emirates chief says Brexit is not a primary concern for the carrier, while other airline executives say Britain is in a position to woo even more visitors than before because of the weak pound. More than two months after the United Kingdom’s vote to exit the European Union sent airlines running for cover, carriers such as British Airways, Emirates and easyJet have concluded the fallout on traffic will be manageable. While last-minute summer bookings plunged and fares extended their drop in the immediate aftermath of the June 23 referendum, corporate travel demand is expected to come back. Carriers in Europe were already struggling before the vote with weak economic growth and the effects of terrorist attacks in cities including Paris, Brussels and Istanbul that have discouraged leisure and business travel. EasyJet, the region’s second-biggest discount airline, offered its first-ever summer fare promotions this year, while larger low-fare rival Ryanair and the German mainline carrier Deutsche Lufthansa either cut 2016 profit forecasts or said targets were at risk. “There was definitely a short-term trading effect” on sales immediately after the Brexit vote, but “from a longer-term point of view, nothing has changed,” the easyJet chief executive Carolyn McCall said at an airline conference in London. The pound’s drop on foreign exchange markets following the Brexit referendum has bolstered travel to the UK by making visits cheaper, offsetting less demand from Britons because of rising trip costs, said the Norwegian Air Shuttle chief executive Bjoern Kjos.